Work hard, play hard! 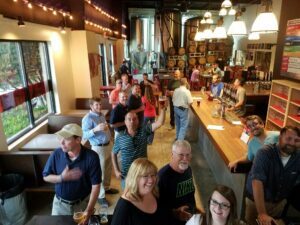 Great turn out for our “NOVA ‘Unofficial’ After Work Social” at Reformation Brewery . This newly created monthly gathering is quite the hit!